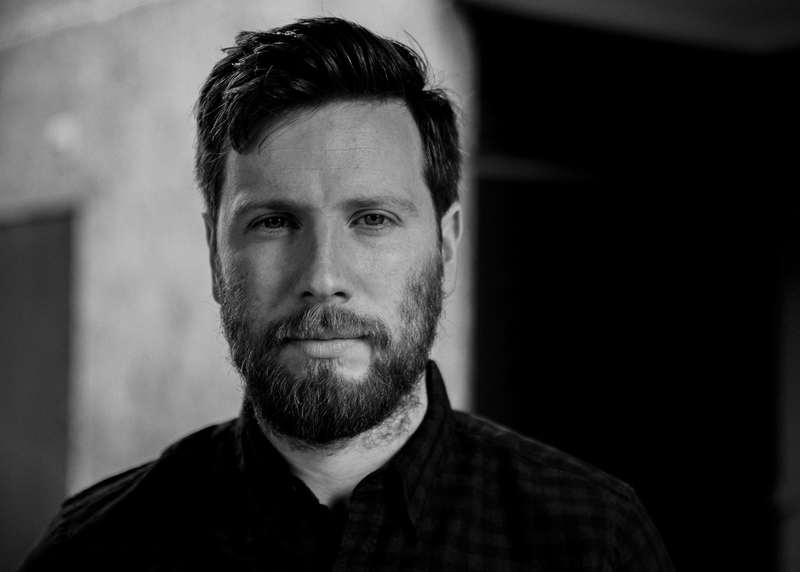 The London-based producer Ryan Lee West, better known under his Rival Consoles moniker has carved out a string of indispensable electronica-infused ambient creations across several EP’s and most recently, this year’s stunning full-length release, ‘Howl’. Released on the ever-inspiring Erased Tapes imprint (in fact, West was the label’s first signing), ‘Howl’ sees the master producer further develop his otherworldly synthesizer-based compositions, fusing organic and electronic sound worlds as live instrumentation of drums, guitar, voice and cello can be found dotted across the record’s divine odyssey of illuminating sounds, warm textures and rhythmic structures. 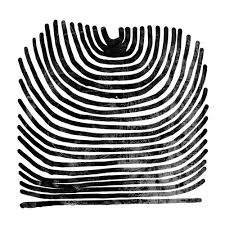 In many ways, ‘Howl’ showcases West’s Rival Consoles project to be that of a sound sculptor more than as a mere producer as a myriad of utterly transcendent moments are magically captured on each of the album’s towering nine creations. The title-track and album opener, ‘Howl’ is a glorious electronic gem that shares a parallel with Clark’s similarly captivating blend of electronic soundscapes for the Warp label. The track builds on a synthesizer line that continually mutates and transforms through various manipulations and treatments of guitar pedals, creating in turn a wholly meditative and hypnotic experience. The following ‘Ghosting’ contains a gorgeous ebb and flow of spectral beats and electronic wizardry that traces the moonlight across the skies of illuminating tones. The sublime ‘Afterglow’ evokes the timeless sound of Kaitlyn Aurelia Smith’s enchanting debut ‘Euclid’ (released at the beginning of the year on the Western Vinyl imprint) as a myriad of details is effortlessly distilled into the sprawling sonic canvas. The dark, menacing beats of ‘Walls’ comes crashing in with waves of exhilarating pulses before the live aesthetic of ‘Low’ brings forth a beautifully rendered humanised sound. The slowly drifting synths and live drums fuse together to create a deeply affecting ballad steeped in a fragile beauty reminiscent of British band Seefeel. The closing cut of ‘Looming’ contains remnants of West’s previous ‘Sonne’ EP as a wave of illuminating synthesizers gradually emerge onto the sun-lit horizon. ‘Howl’ is out now on Erased Tapes. Congratulations Ryan on the stunning new record, ‘Howl’. It’s easily your strongest and most formidable work to date, having obsessed over your previous recording output to date. This whole idea of a ‘less is more’ approach is obviously still very much apparent on ‘Howl’ but I love the new dimensions, added organic textures, and largely the sound of an album of recordings (effortlessly capturing those magical moments of beauty and transcendence). Please talk me through the new record and dissect for me the elements and sonic tapestry you found yourself drawn to this time around? Ryan Lee West: I was recording in things constantly, lots of feedback performances, with delay pedals, chord progressions that explored atmosphere, clicky rhythms, live drums, fans on guitar strings brushes scraping wood etc. It was really about improvising around ideas, which I felt were strong. I start by experimenting usually, until I have a body of work that has some strong points to it, then I improvise around the stronger points and all the time carefully listening to what is happening. Listening makes up most of my work actually. Listening in different spaces and contexts, is a smart way to negotiate through problems. In terms of the equipment at your disposal, namely Moog/Prophet/tape delay and guitar, have the approaches or techniques to utilizing these instruments changed or altered in any way on ‘Howl’? For example, one aspect I absolutely love is the huge focus towards percussion, rhythm and from live sounds such as drums/percussion etc. A track such as ‘Low’ epitomises this and its organic warmth is a joy to savour. Again, how you are able to incorporate elements such as the synthesizer into the piece and everything falls so naturally into place. 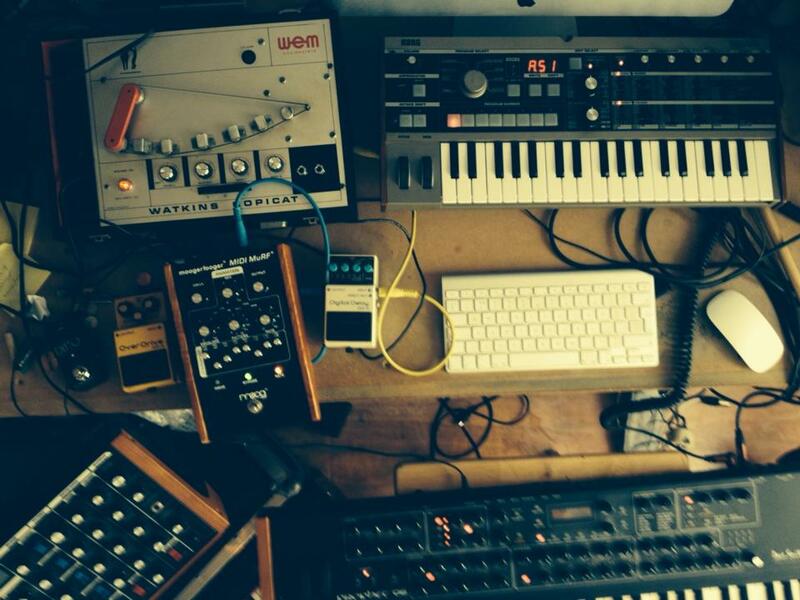 RLW: I think synths and live instruments are very difficult to put together. It’s taken me many years to do the things I want to with the two worlds. It’s partly just knowing when to do it at all, and also the notes and the timbre of the synth. I tend to obsess over synth sounds that are subdued, slightly mournful etc, So I think the emotive qualities give space for acoustic instruments, to play around. ‘Low’ actually started with just a ride – 1 & 2 & 3 & 4 & …. at a speed that made me instantly think of a long descending melody. This repeats over and over again, because I wanted it to express the feeling of being low without much hope, but a little hope is in there! As for the treatment of sounds, it’s just the prophet through the pedals, all captured performances, the chords, the feedbacks, the drones etc. I guess as I get older I’m becoming more aware of what I want from sounds, what I want sounds to achieve and that helps over any plugins/ pro equipment that you could ever buy. More so than perhaps on previous EP’s, it feels as if ‘Howl’ is a live performance with a significant emotional depth radiating throughout. In terms of the recording, what studios would become your bases? RLW: I have recorded odd moments whilst travelling on tour, but in general I make everything in my home studio, I just prefer things this way, I don’t need a big pro studio to express myself, and I think it would get in the way. My favourite part of the record comes towards the final close, particularly the duo of ‘3 Laments’ and ‘Morning Vox’. The myriad of ideas and sonic wizardry captured on ‘Morning Vox’ crafts a stunning penultimate track and gateway to the record’s shimmering horizon. Please talk me through this particular track and indeed if there were any challenges in the sequencing of the record? RLW: ‘Morning Vox’ was actually very difficult to finish. I had the first half done with an effortless joy, but the second half was constantly being reworked, trying energetic transformations, lo-fi ambient endings and all manner of structures. But I always want things to feel genuine. In the end I opted for a very simple Organ like chord progression, which ends the piece with an understated resolve. The glorious title-track is the perfect opener and captures the intensity and enveloping darkness that looms throughout. Can you please tell me the significance of the album-title? I wonder was ‘Howl’ one of the first recordings you made that would in turn, shape the rest of the record? The various manipulations and use of distortion etc creates a super-charged atmosphere that really signals formidable new horizons. I can imagine having an idea and then morphing and altering this into various forms is something you really cherish and obsess over? 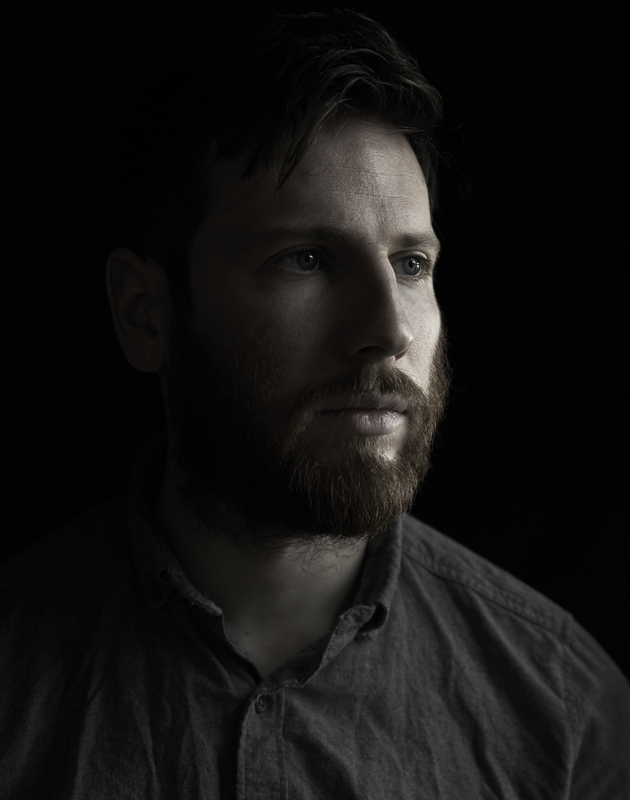 RLW: ‘Howl’ wasn’t the first piece I made for the album, but it was a turning point, because I was amazed how bold it sounded, I like things that have their own momentum, so it was great to work with something that sounded like it had its own story. At the heart of ‘Howl’ is a driving rhythm, which is made up of disruptive rhythms, as a result there is constant tension throughout the piece. On top of this there is lots of dissonance and resolve in the harmony. It took a few months to understand how to structure it, without it overloading itself. And yes I definitely enjoyed recording in feedbacks, haunting tones and clicky textures. With your forthcoming tour Ryan, what will your set-up consist of? To be touring a record like ‘Howl’ and translating these tracks to a live setting with an audience must be very exciting. Do you envision re-workings or new variations of some of these recordings as you set out on the road? RLW: I have several pieces which I rework live, ‘Recovery’ from the last EP is massively extended live, in an almost shoegaze/post rock way. ‘Walls’ is extended with live layering of alternative ideas. I like to experiment with what a piece can do, but also have to be careful not to do things for the sake of it. 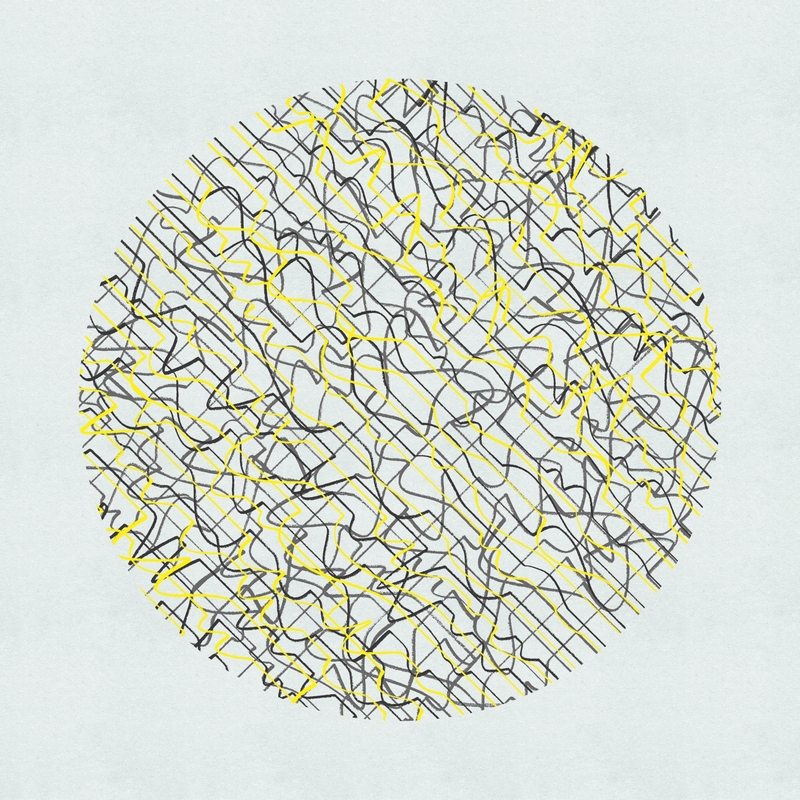 What records have you been enjoying the most during 2015?